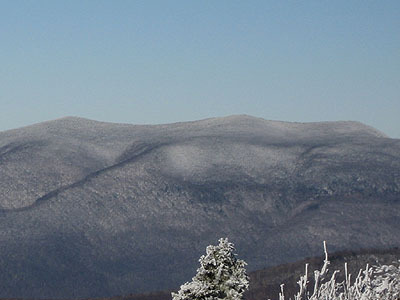 Located north of Manchester, Dorset Mountain was once the site of one of the largest proposed ski areas in New England. Known as Dorset Hollow Ski Area, it was to be developed in the late 1960s. Due in part to local opposition, the project never moved beyond initial stages. Dorset Peak is the wooded, viewless highpoint of Dorset Mountain. 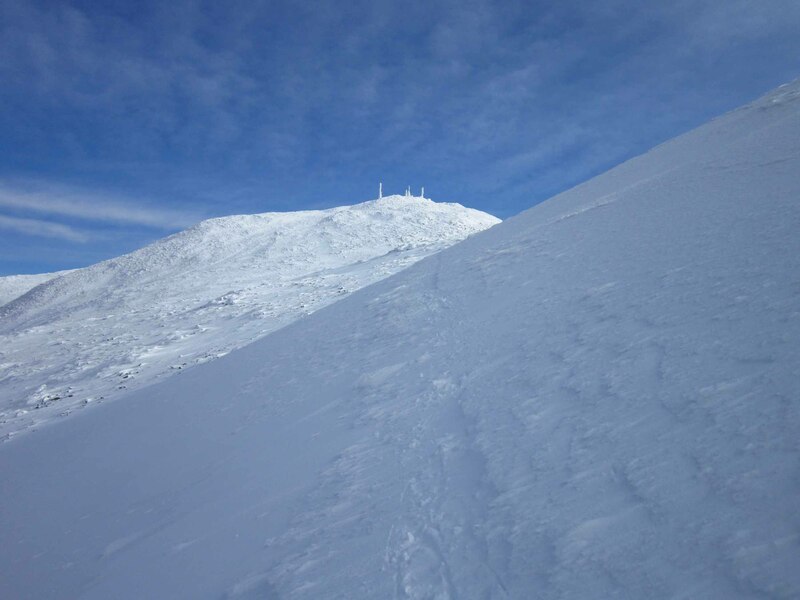 A subpeak to its southwest was once home to a fire tower. The lower framework of the tower is still standing.